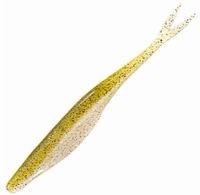 These seven inch jerk shad are great for catching big bass and stripers. Available in 5 popular colors. Quality made in the USA.